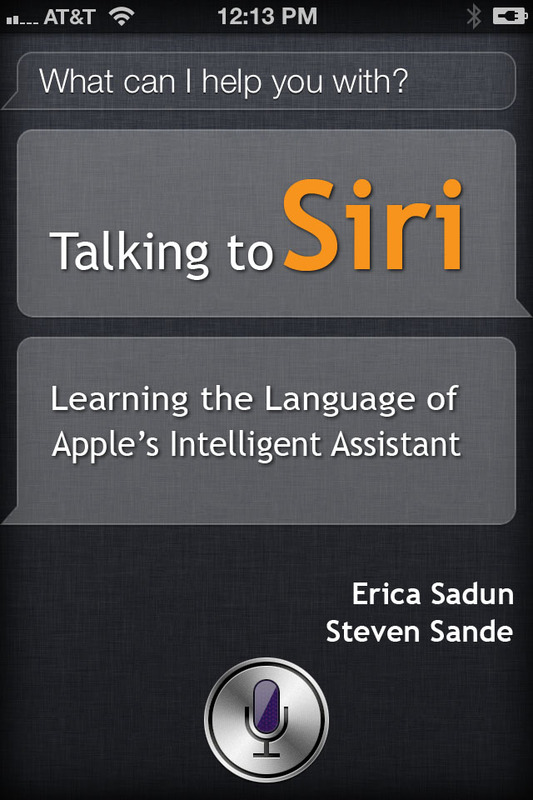 This new eBook from regular TUAW.com columnists Erica Sadun and Steven Sande, is a fantastic hands-on guide to tell you everything you could need to know about using Siri, a lot of which you won’t have discovered yet. It is concise and very reasonably priced, at $5.75. Recommended. They were also kind enough to feature our MailShot Pro app as a great solution to sending group email with Siri. Previous Previous post: “FAQ” Makes Supporting Your Customers Easy. Next Next post: Welcome to our first 30,000 MailShot users!